Hybrid case style, offering the best of both worlds: the portability of a gig bag meets the sturdy protection of a hard-shell case. Dense EPS Foam core and plush lining keep your guitar safe from bumps and scratches. 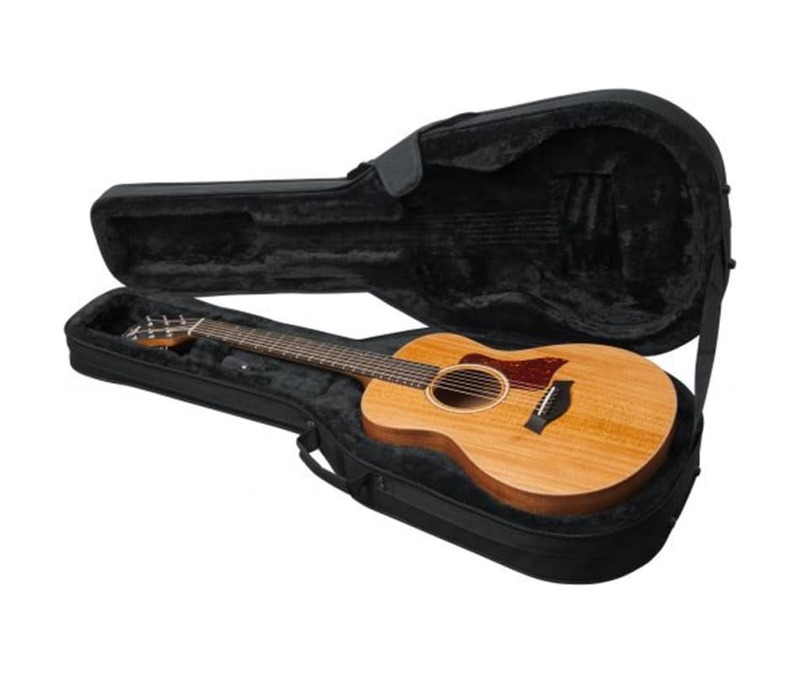 Spacious interior storage compartment offer secure hideaways for capos, strings, picks, and accessories.